New for 2019 the Pamper Pod will be providing a whole new range of styling and treatments. Offering the perfect opportunity to relax before or after a long day at the festival. Our professional beauty therapists offer a range of packages and à la carte treatments to suit all requirements. 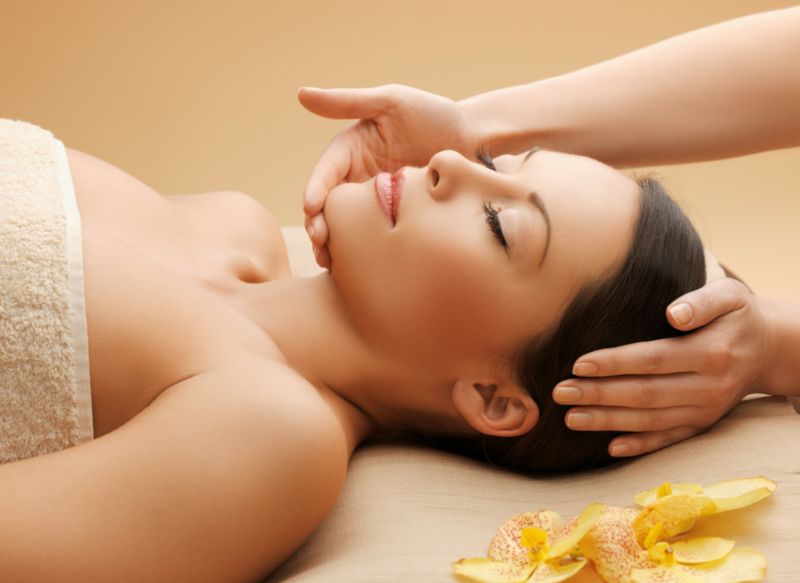 Treatments can be pre-booked prior to the festival. More details about how to book these to follow….